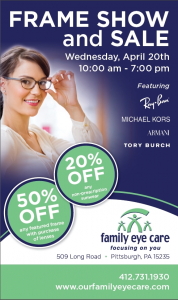 Penn Hills Frame Show & Sale on April 19th! 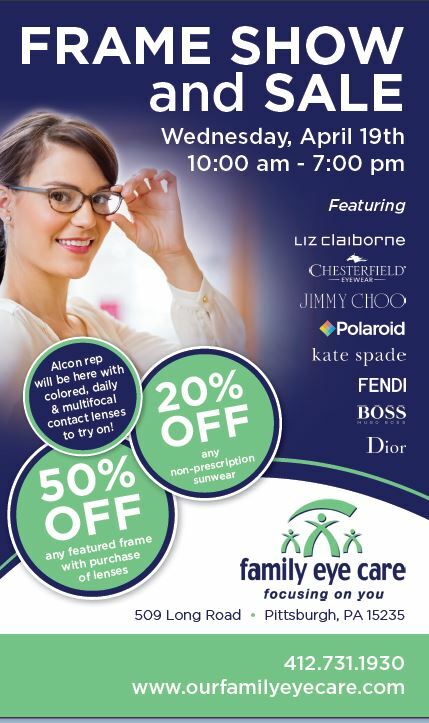 North Hills Frame Show & Sale on April, 11th! 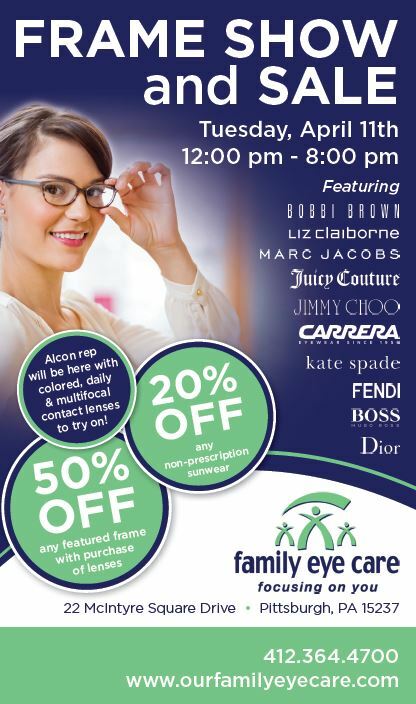 Join us for our Annual Open House and Frame Sale in our Penn Hills location! We are a VSP Premier Provider. 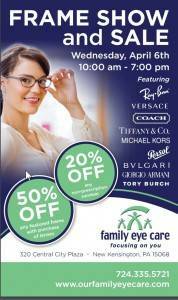 This means that you will have an EXTRA $20 to spend on eyeglasses! 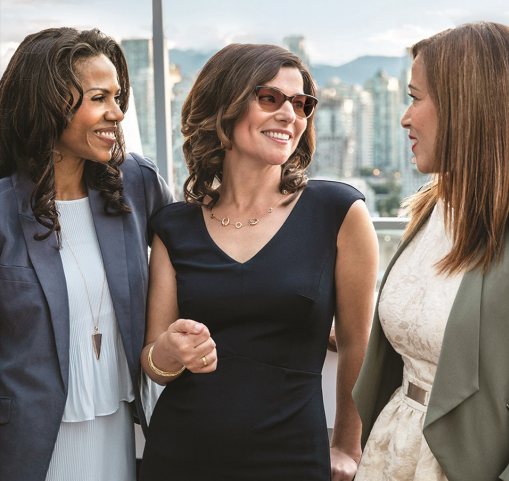 Buy One Pair of Prescription Eyewear and Get the Second Pair FREE. Save 20% on ALL sunglasses until July 4th! 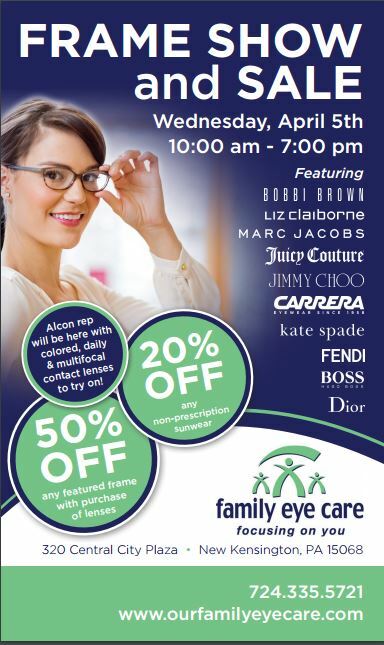 Save on Bobbi Brown frames and receive a complimentary makeover! 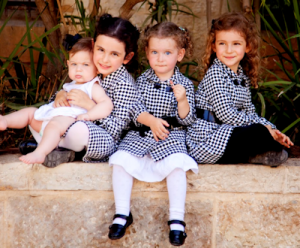 A video by Bobbi Brown! The North Hills Office will be closed on 10/10/2014. It will reopen tomorrow! 3 ways to save BIG on glasses!